Bonnie Vorenberg, the president of ArtAge’s Senior Theatre Resource Center, which publishes Senior Moments, asked me to write an all-senior version of my play Getting Betta. The result is Betta Daze. The contract was signed the contract yesterday, and Betta Daze will be in the catalog soon. 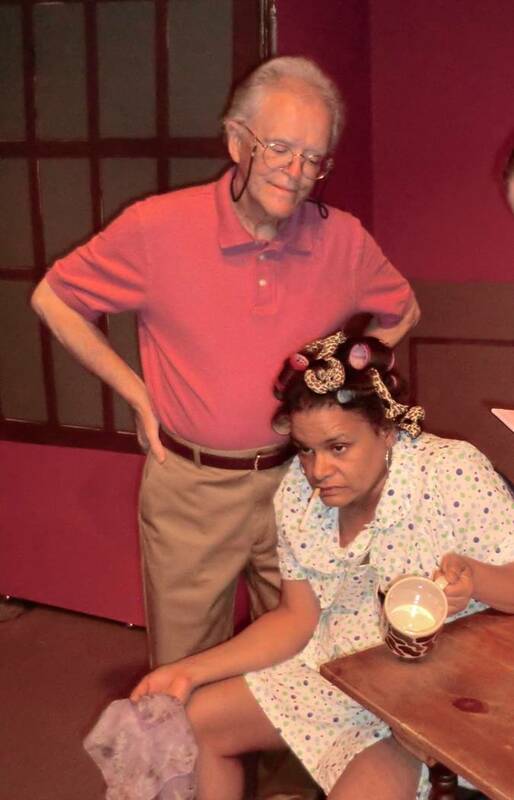 The photo at left is of Greg Christopher and Ninochka Nina Grayson in the Theater Company of Lafayette (TCL) 2011 production of Getting Betta. 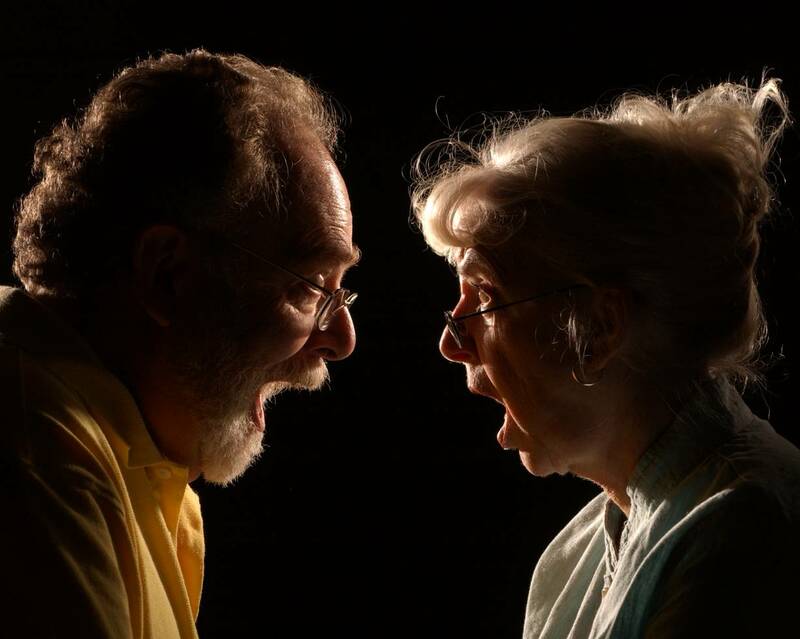 The press photo at right, of Ellen Ranson and Timothy Englert in the 2009 TCL premiere of Senior Moments, is going to be on the cover of ArtAge’s 2018-2019 catalog. In fact, it’s going to be ALL of the cover.